Paris: France’s highest administrative court has upheld a decision to deny a French passport to an Algerian Muslim who refused to shake hands with officials during her citizenship ceremony, according to a ruling seen by AFP Thursday. The woman argued that her “religious beliefs” prevented her from shaking hands with a senior official presiding over the citizenship ceremony in the southeastern Isere region in June 2016, as well as with the local politician. 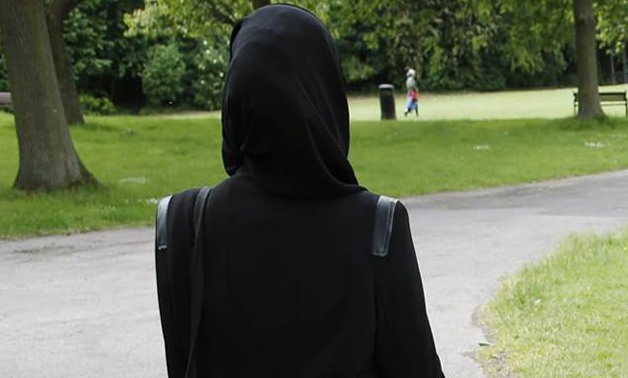 The government said her behavior showed she was “not assimilated into the French community” — one of the reasons it can invoke under the civil code to oppose citizenship for the spouse of a French national.